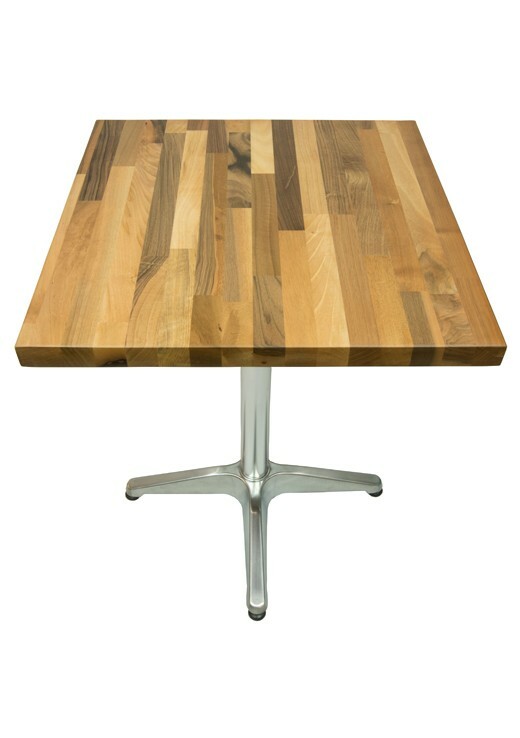 Quality long lasting walnut 700mm square restaurant table top / bistro table made of finest solid wood walnut materials. They are supplied untreated with finished edges ready for oiling, please enquire about different oil or lacquer finishes available. More sizes available on request. Quality long lasting walnut 600mm square restaurant table top / bistro table made of finest solid wood walnut materials. They are supplied untreated with finished edges ready for oiling, please enquire about different oil or lacquer finishes available. More sizes available on request. Quality long lasting walnut 900mm square restaurant table top / bistro table made of finest solid wood walnut materials. They are supplied untreated with finished edges ready for oiling, please enquire about different oil or lacquer finishes available. More sizes available on request.